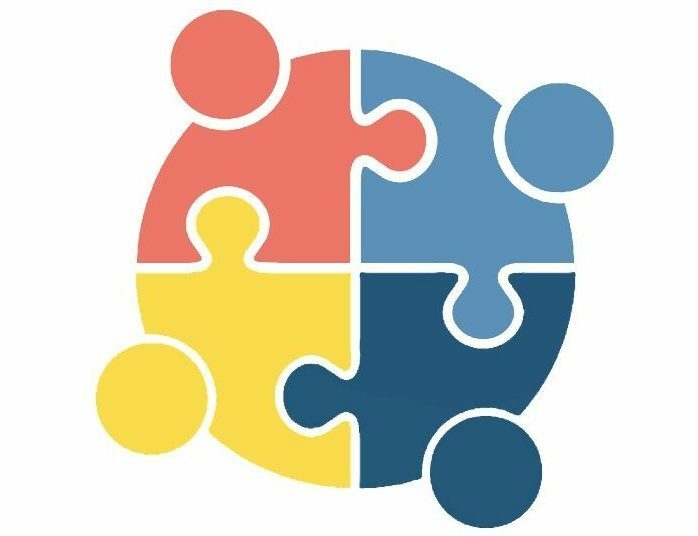 "A child with autism today, will be an adult with autism tomorrow"
ASC is on a mission to spread generational awareness in hopes of establishing a more inclusive and diverse world, where individuals on any spectrum can feel comfortable in releasing their creative energy. 1. Join the ASC team of sponsors and supporters by volunteering today! 2. Join the ASC team of sponsors and supporters by donating today! Autism Social Communities is a non-profit 501(c)3 organization.